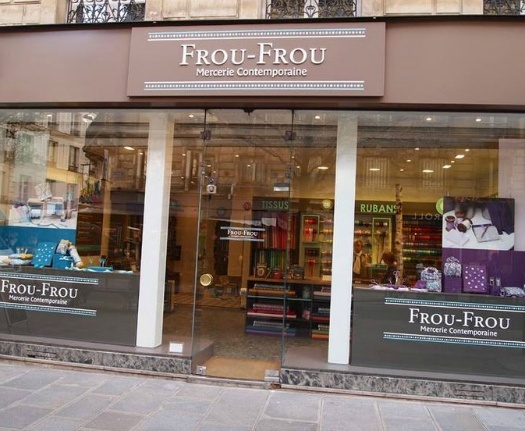 Frou-Frou is a highly revered sewing brand from Paris, which blends the generations passed-down tradition of sewing with a modern, artful elegance. 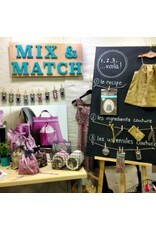 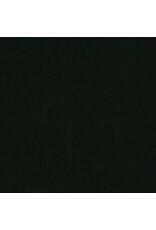 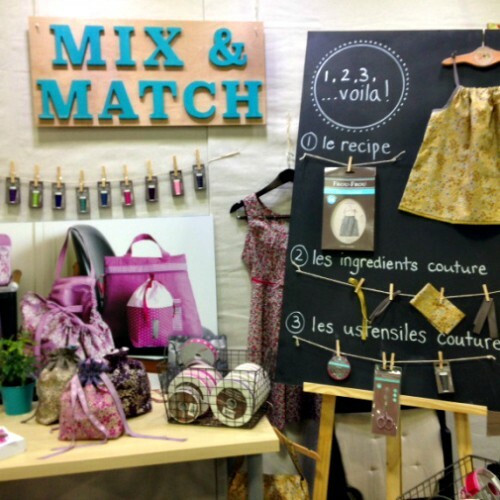 Mix and Match, and Easy Sewing are two of the key elements of the Frou-Frou brand. 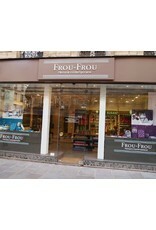 Frou-Frou effortlessly mixes and matches their soft cotton poplin solids and signature cotton lawn prints with their trims such as bias tape and spaghetti straps to produce all kinds of beautiful creations- pouches, bags, and garments, to name a few.